This page has been created to assist interested candidates to enter the world of Global Mobile. This business model has been designed for people who want to fit an exciting & rewarding career into their own schedule working independently with VMSP Licensees in launching their new Global Brands in the International Market. There will also be a great interest in the VMSD license from any existing company with a customer base made up of people who travel. This could be Travel Agents, Tour Operators, Charities, Car Rental Companies, Hotels etc. All VMSDs have access to the only authentic Travel SIM in the market. Backed by the original inventor of the Global SIM who is a Co-Founder of Roamobi. 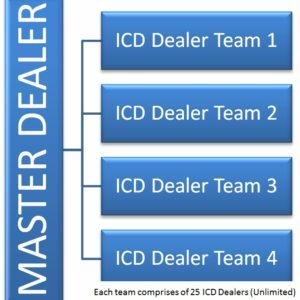 They only distribute through properly licensed Virtual Operators (VMSPs), Master Dealers (VMSDs) and ICD Dealers who are given full training and support. They also give them full access to the Intelligent iGLR Roaming Platform which was developed harmonize with the Global Travel SIM technology, making our products & services future proof. 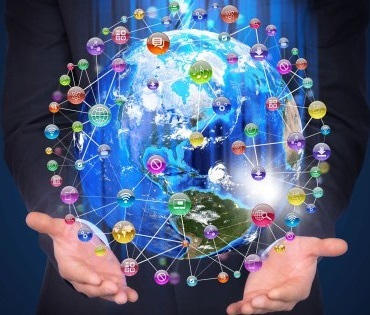 This allows Total Call Control across borders and dramatically reduced roaming rates. A complete IN-THE-BOX solution provided, requiring no previous mobile telecom business experience. The VMSP and VMSD have full access to manage their customers in an industry leading management portal with full control over every travel SIM. Basic Data Service is included in the Global Travel SIM product above but for those professional travellers who need an even more economical solution when traveling for use in dedicated mobile devices, dongles, IPads etc. Master Dealers will be launching a dedicated DATA-ONLY SIM in the 2nd Quarter 2016. These will be launched initially as stand-alone Data SIMs covering key markets like the USA and EU and then progressively in all key markets. They will also be bundled with the Global Travel SIM in dedicated Global Smart Phones with two SIM slots. They can also power Global Communication APPs like WhatsApp and dedicated Softphones marketed by VMSPs & their Dealers. In Stage 2 (2017) these Data IMSIs will be combined into one Seamless Global SIM. Please contact your local VMSP for further information? 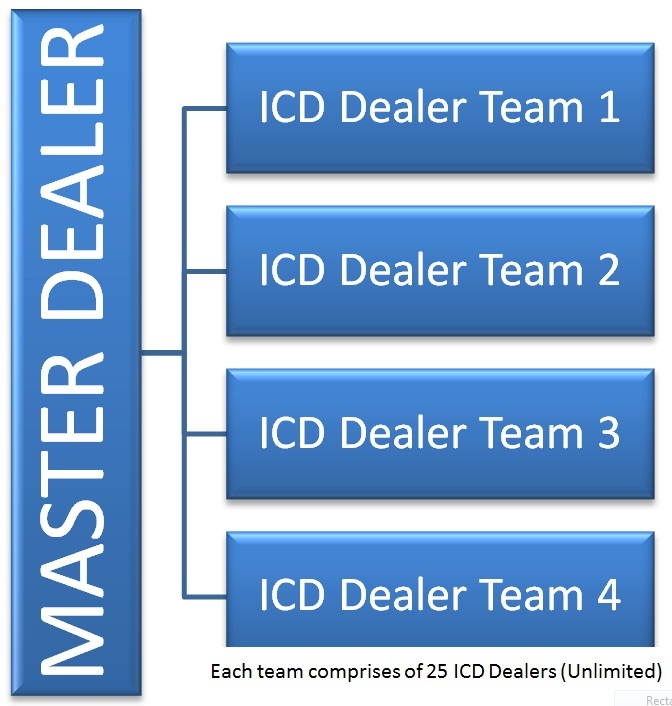 This model allows a Master Dealer (VMSD) to recruit his own team of associated ICDs. 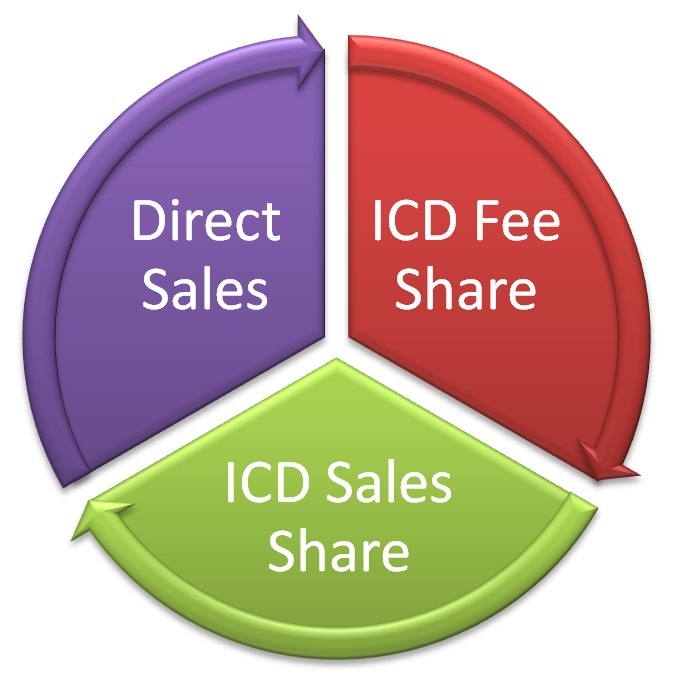 As a payment for the introduction, support & training of these new ICDs, the Master Dealer (VMSD) will make an override revenue from their whole ICD team’s airtime volume. This will be guaranteed additional revenue in addition to their own direct sales. Where you can find more information on VMSD? Roamobi is arranging VMSD presentations in many key cities. There you will find no obligation information on the program. Successful applicants will on payment of the relevant fees, be appointed as a Licensed VMSD and associated to a VMSP in your region. Your VMSP will support you in creating a rewarding business selling a complete spectrum of mobile communication products built on the revolutionary VMSP global network. As VMSD Dealers multiply and customer numbers grow, it will become necessary to provide more comprehensive local training support facilities in country. This will provide an additional opportunity for hard working VMSDs with office premise in centres of population. The VMSP will assess all candidates for this position and it will carry with it an additional revenue from all customers visiting their territory irrespective of which VMSD customers they are. This is in exchange for local language support and account deposit facilities. Individual VMSPs may consider the Licensing of Coordinators in advance for key cities for an appropriate set-up fee, providing the candidate meets agreed criteria.